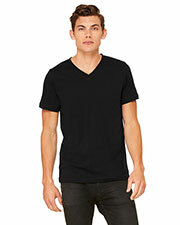 T-shirts are the go-to clothing option for the American casual look, but they don’t have to be a plain and boring style. 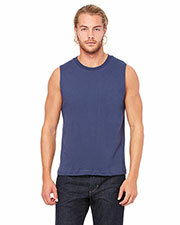 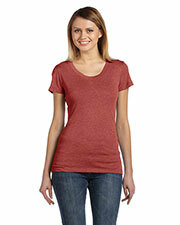 At Gotapparel.com we offer an amazing selection of Canvas brand t-shirts in a dazzling array of colors and styles. 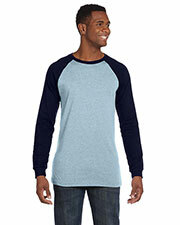 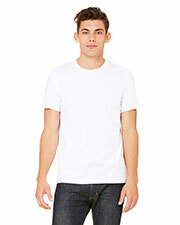 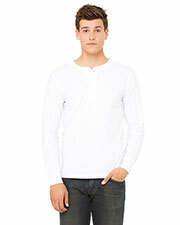 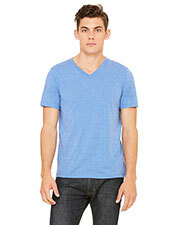 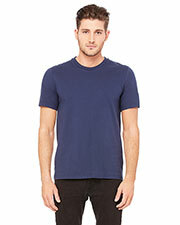 Canvas t-shirts offer a more tailored look than the standard boxy t-shirts available at most department stores. 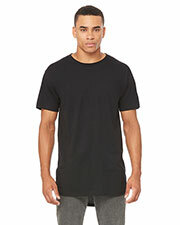 Choose from very simple Canvas t-shirts for undershirts and sleepwear or some of the more stylish options for standalone shirts that look great on any body type. 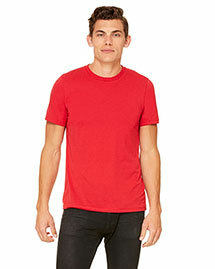 Quick and easy to just throw on and go when you want to look good but don’t want to take a lot of time to fuss over your appearance, these Canvas t-shirts are both comfortable and trendy looking. 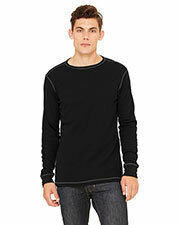 Wear alone or layer for cold temps. 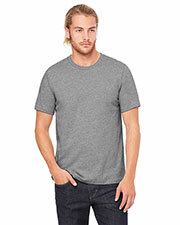 Canvas t-shirts come in a dizzying array of styles including short sleeve, long sleeve, crew neck, v neck, deep v neck, baseball shirts, Henley, thermals, hoodies, and 2-in-1 styles. 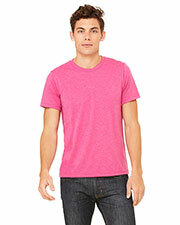 On top of such a wide variety of style options, Canvas t-shirts are available in a considerable number of colors for each styles, as well. 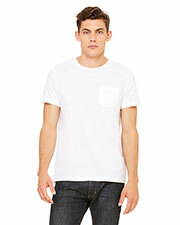 Simple style and simple comfort means you can’t go wrong with Canvas t-shirts. 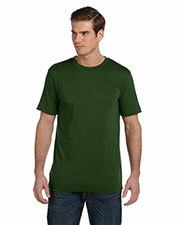 Create several go-to options for when you are short on time with our accessory options to go with your Canvas t-shirts, including headwear, outerwear, and messenger bags.